Survivors include his wife, Loa L. Baer of Valparaiso, son, Bradley Allen Baer (Carol) of Branson, Missouri, daughter, Bobbi Sue Hall (Christopher) of Chesterton, daughter in law, Kimberly Baer of Chesterton, grandchildren, Jessica Baer (Jacob Nelson) of Evansville, and Andrew Hall (Katie Pawlicki) of Chesterton, step granddaughter, Lisa Stroud (Ken Whitford) of Branson, Missouri, and great grandson, Zachary Conlon of Evansville. He was also preceded in death by son, Dirk E. Baer and 3 sisters and 2 brothers. Services will be at 10:30 a.m., Friday, April 12, 2019 at Harrison-Metzger-Rans Funeral Home & Crematory in Royal Center with Pastor Greg Arthur officiating. 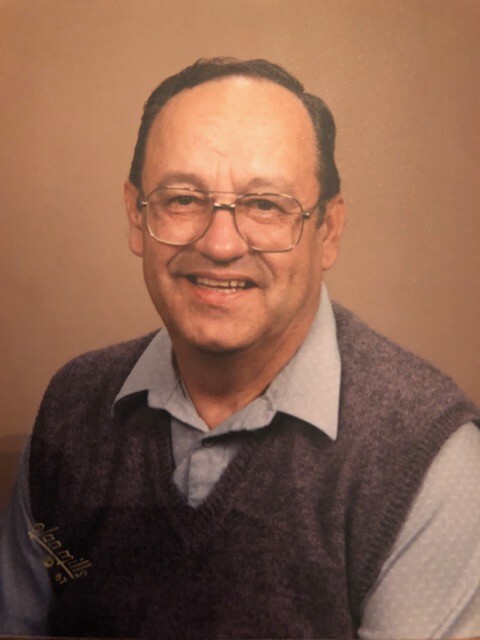 Visitation will be from 4 to 7 p.m., Thursday, April 11, 2019 at the funeral home. Please sign Jack’s online guestbook or leave a condolence for the family at www.ransfuneralhomes.com.